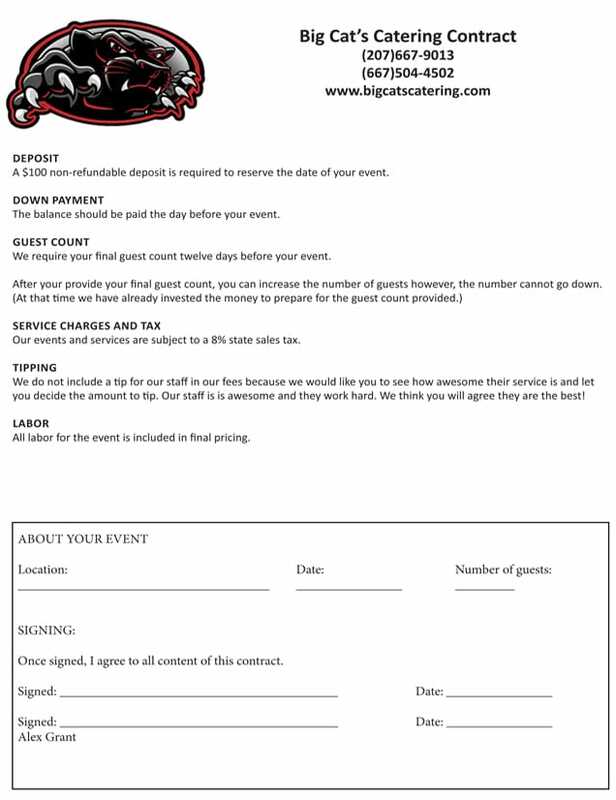 To reserve a date for your event, please download, print and sign the Big Cat’s Catering Contract. Taste buds are still salivating for more savory delights from Big Cat's Catering. Alex prepared noon meal items for a very hungry work crew at our church. Comments such as "who made this delicious food?" were made long after the meal ended. 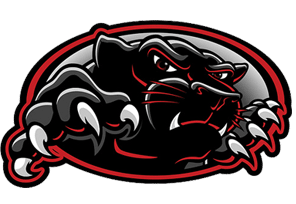 I enthusiastically recommend the great service and food provided by Big Cat's Catering! !